Facebook outright denied Greenspan’s claims. 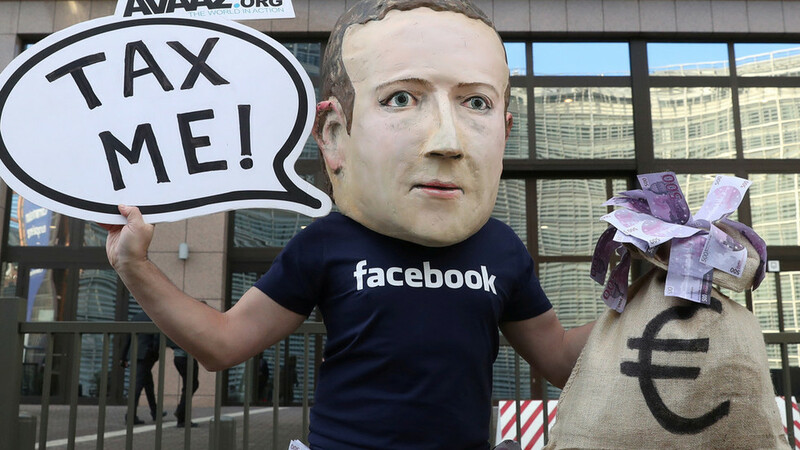 “This report is completely wrong and not based on any facts or research,”the company told RT, adding that Facebook files its fake account estimates with the Securities and Exchange Commission every quarter. “This is unequivocally wrong and responsible reporting means reporting facts, even if it’s about fake accounts,” the statement continued.